during the South African or Second Boer War (1899-1902). 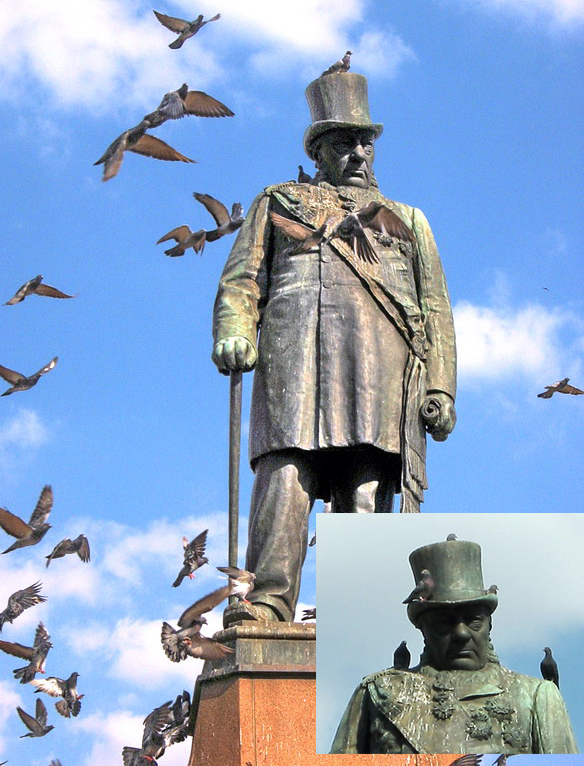 In this statue which commemorates him the heart of Pretoria – the governing capital of South Africa, Kruger looks absolutely grumpy. Kruger believed that the Earth is flat.